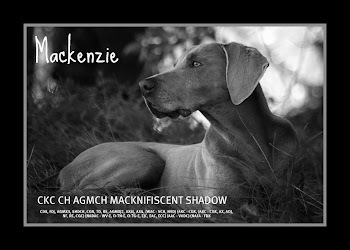 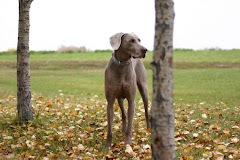 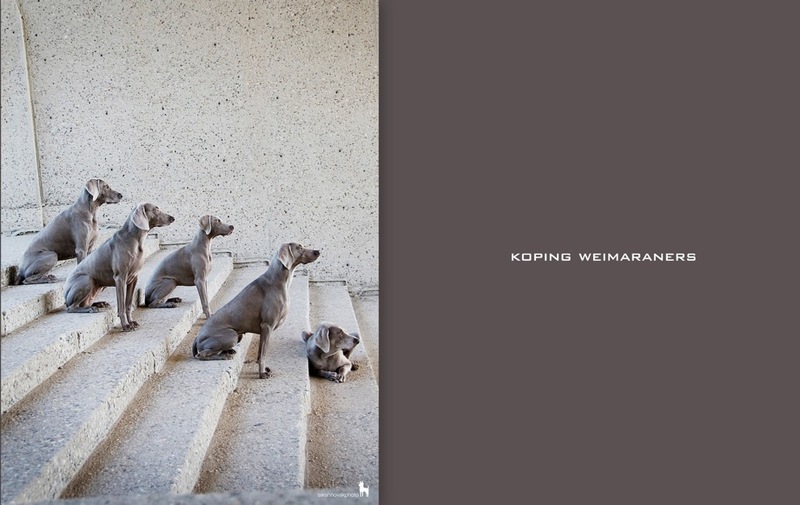 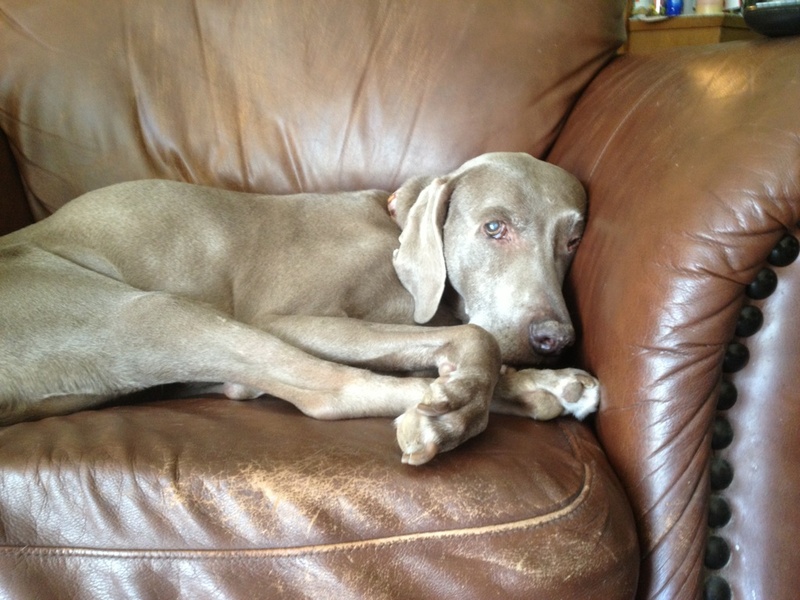 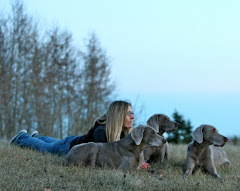 Koping Weimaraners: Scout & Stryker turn 14 today!!! 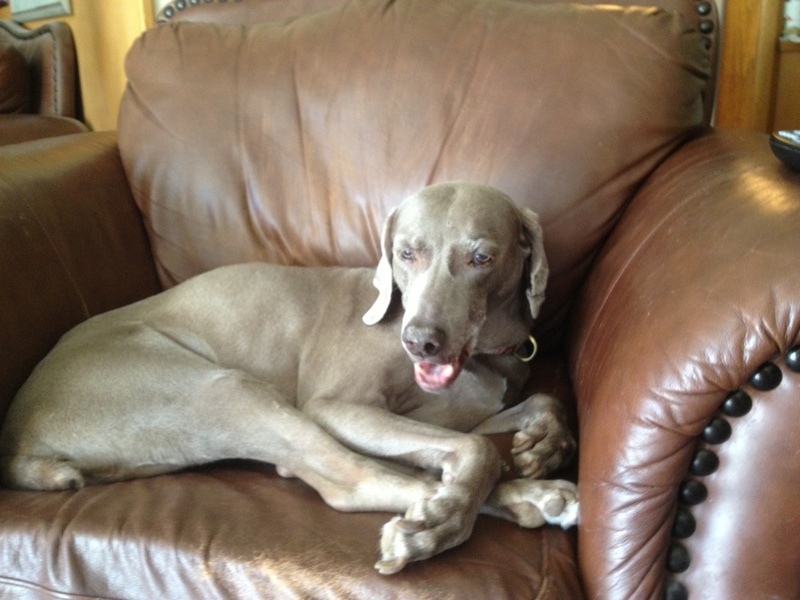 "hey, why are you waking me up from my nap?" 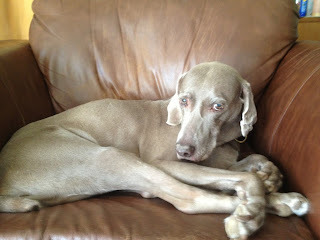 "Really, you want a 'photo session' right now?" 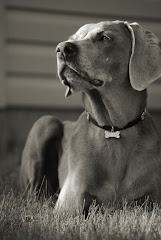 "Ok, I'm done and going to leave if you keep asking for 'expression' in my photos"
"I love poising for pictures as I always get cookies"
"Here let me show you my 'manly' profile"